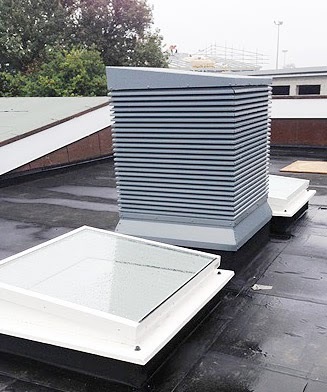 This new installation of these two natural ventilation systems, through MVS Limited, has been designed and carefully selected from room data sheets provided to ensure an adequate ventilation rate for the occupants. 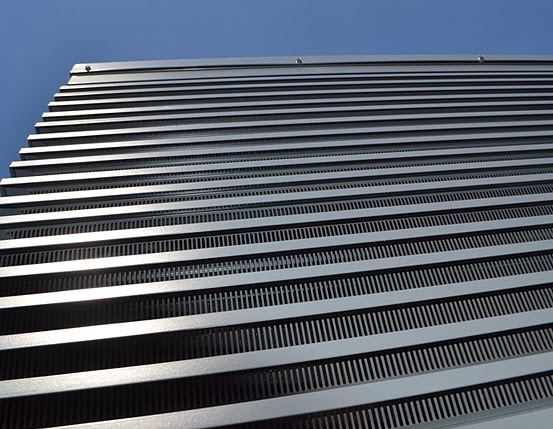 The natural ventilation systems have been designed in line with all current publications such as CIBSE guidelines, AM10 Natural Ventilation in commercial buildings and Building Bulletin 101. The terminal sizes were calculated using our new computer aided software package ‘Wind-iCalc’ and fully conforms to the CIBSE requirements. 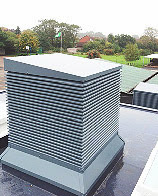 The Airtherm “Wind-iVent” is a natural ventilation system operating on established aerodynamic principles. As external wind flows around the terminal itself, positive and negative pressure areas are generated. On the positive side air enters the louvres of the terminal and is directed down through the internal vanes into the room below allowing a fresh air supply to be delivered, while on the negative side the stack draws the stale unwanted air which is expelled through the terminal into the atmosphere. The units are be manufactured in accordance with BS EN ISO 9001 and to suit the architectural and design parameters as indicated in the design specification and drawings. 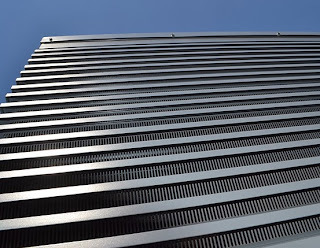 Internal airways are to be protected by incorporating anti-bird mesh to the terminal louvers. Our systems can be manufactured to achieve 99.8% effectiveness (class A) when tested with a simulate rainfall of 75mm/hour and wind speed of 15m/sec based on a free area of 55%. Units can be installed on almost every roof type including flat, pitched and even on the roof apex where appropriate. The roof fabric of commercial applications has bearing on the openings and roof plates that are required to install the systems competently. We offer a roof plate solution for all situations, including self mount flashings and curb mount flashings with suitable upstands.